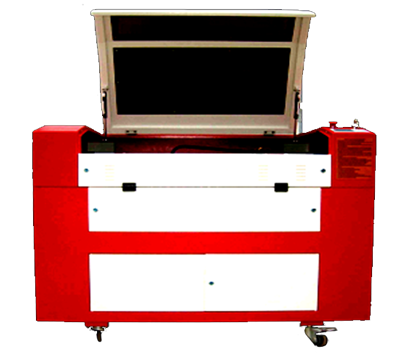 We offer high quality, low cost Laser Engravers & Cutters for all your engraving and cutting needs. 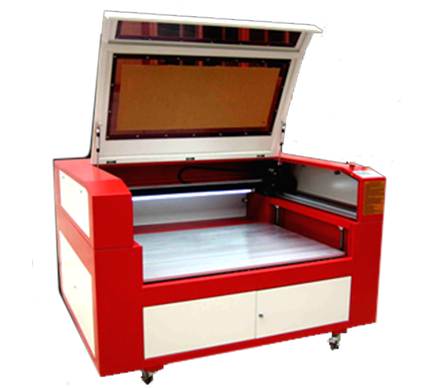 Motorized Work Table up to 10"
We offer high quality, low cost Laser Engravers and Cutters for all your engraving and cutting needs. All of our machines come with a two year limited manufacturer's warranty and full technical support from the team here at Legacy Laser's. Prices start at $3,500 for our laser engraving and etching equipment and are available in these wattages: 40W, 60W, 80W, 100W, 120W, and 150W. 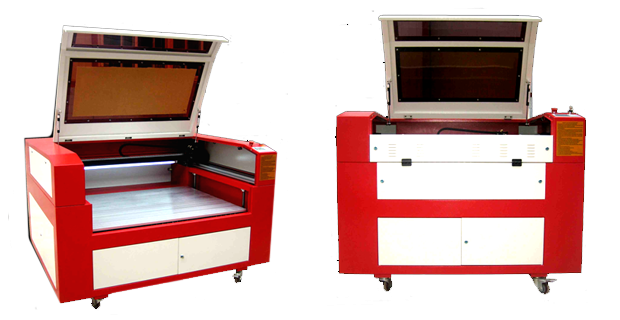 Our Top Selling Equipment for this year has been the 800 Series Laser Engraver Click the photo or the more information link to read more about this machine or visit our product page to see all the machines available. Finance as low as $188/month.